Thanks for the review, Aki! I was really looking forward to your write up because I am planning to install these coils in the future, albeit the un-modified ones. What I hope to achieve is better response and better fuel combustion (which leads to cleaner emissions!) And if I'm lucky, a small increase in horsepower and torque. 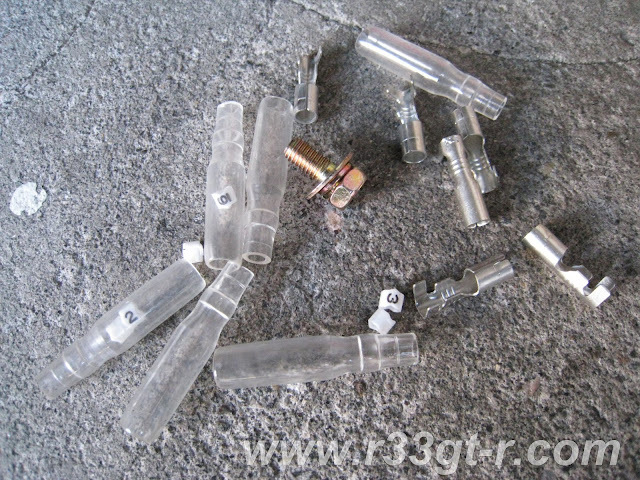 Does Okada Projects recommend a specific type of spark plug for using with the Plasma Directs? I also want to pair this with a popular modification nowadays: Sard 550cc 12-hole fuel injector. The 12 holes supposedly improves fuel atomisation for a better combustion. Again, I'm looking for response and better fuel mileage. But I'm glad you pointed out there are other modifications that should come first, such as suspension and cooling! 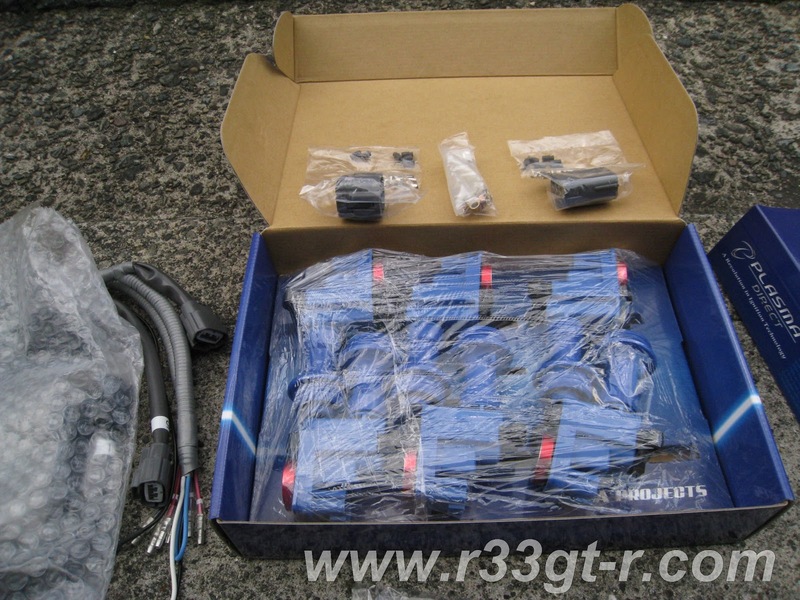 Was considering these as well Aki, I'd love to have the money to splurge on coil packs but I also agree with other modifications coming first. Matto san, how much power are you aiming for, what type of fuel and at what injector duty cycle %? The 550cc doesn't seem like much of a jump from the standard 440cc? Exactly what I was thinking too about the next step - except as Michael points out, I'm not sure it would result in much of a power increase from what my car currently makes? The Okada instructions make no mention of recommended spark plugs btw. Michael - I had to break out the credit card for these. Actually, I think the best pricing is if you buy from Okada USA - if you are located in Japan and given the exchange rate. While the JING version is not discounted, the standard Okadas are, and I personally am not convinced there is much of a difference between the two - if any it is not much, the biggest difference being the nature of the PlasmaDirects themselves. Thanks for the comments guys, I would appreciate sharing of knowledge on the 550cc issue - I think the alternative are Bosch 1000cc injectors, but two questions - whether they are easily purchasable, and also whether they fit the stock fuel rail. Unfortunately I'm not that clued up on the 12 hole injectors. I have heard countless good feedback on ID1000 injectors though. 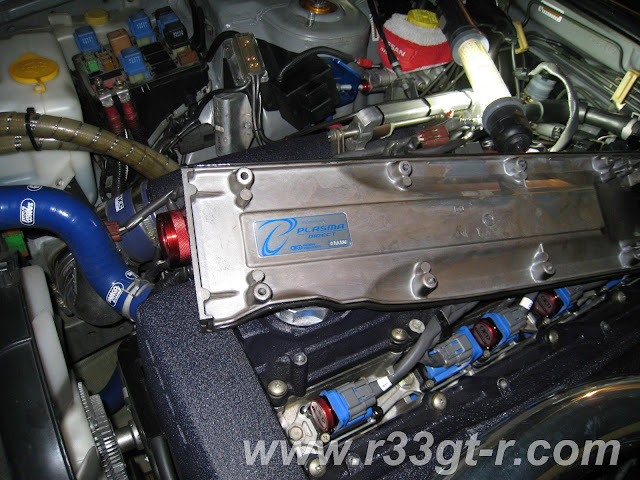 Not sure how popular these are in Japan Aki but many people in Australia rave on about how they idle better than stock injectors, have plenty of room for tuning, variance in dynamic flow rate between each injector is very low at less than 1%. To my understanding, these are Bosch EV12 1000cc injectors modified by Injector Dynamics to achieve the results they have. They are high impedance injectors so apparently you get rid of the resistor pack and the injector has an 11mm bore on the rail end which means either machining the rail from 10.5mm to 11mm is required or use of the adaptor plugs. I have also heard of people JUST managing to squeeze them into the stock rail by using lube and stock o rings. Michael - thank you thank you thank you! I've actually stumbled across those ID1000 injectors but this is the first anyone has confirmed that they are modified Bosch EV12s. Turns out that the Tomei fuel rail is 11mm so sounds like that might be a good combo... know of any resources so I can get answers on fuel pumps, etc. and other mods to support this (already have a high capacity pump but someone has suggested I get a dual pump set up). Any help would be great! Thanks! The Sard 550cc 12-hole fuel injectors are easy to get hold of, especially if you're in Japan. They are a direct fit for the BNR32, BCNR33, and BNR34, so you can use the stock fuel rail (a bit of re-wiring needed though). These are also high impedance injectors, so there's no need for the resistor pack. 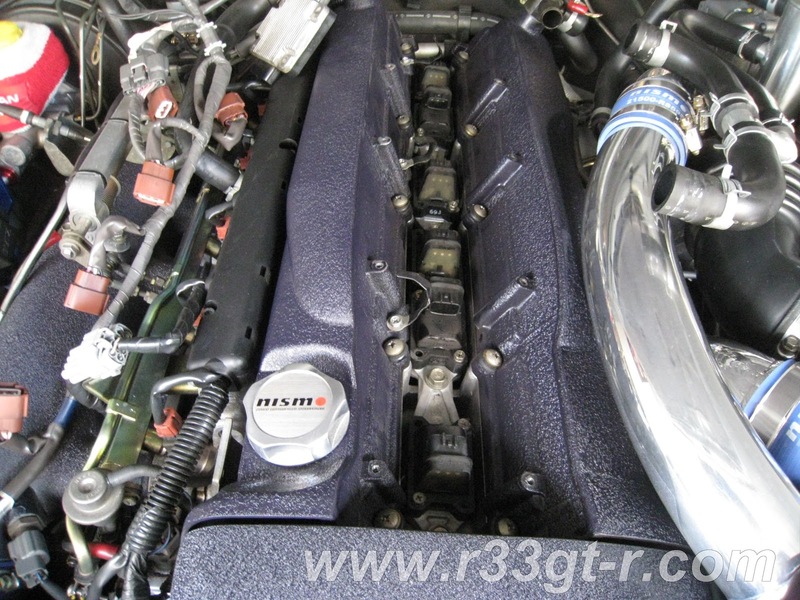 Check out Midori Seibi Centre's blog, they have helped many GT-R owners install the Sard 550cc. They run every car on the dyno afterwards, so you can check whether those power levels match your car. I'm not aiming for big power, just a light tuned engine. That's why 550cc should be sufficient for me. They only serve 98RON here, and I'm still running the stock 444cc injectors. I have a friend who's Nur spec was tuned on R34 N1 turbos with ID1000 on 98RON fuel in Australia and his injector duty cycle was 50ish%, AFR was very safe in the 10.x:1 range at WOT. For reference, a single 276litre/hour (nismo, tomei etc)fuel pump at 12.5v has seen up to 540PS on a few gtr's here in Australia. Bear in mind the fuel pump needs to be rewired for a constant 12.5v to achieve such results and injectors with enough capacity are also required. So you may not have to fork out for another fuel pump just yet. Adding another pump in many cases can be a costly exercise. Matt, you're spot on, I think it's not really necessary to have massive injectors in order to make power, take the Mine's GTR's for example, they all use 600cc injectors. I don't think I'd need more than 600cc either unless I go down the E85 route in the future. Too bad Injector dynamics does not make 600cc injectors. Guys - thanks for the replies! Well I suspect my car, with the Mine's engine, uses those 600cc injectors. So yeah if I am not after more power, then the R35 570cc injectors or the SARD 550cc ones are fine, so long as they fit. I guess the question is, would I need a remap if I replace the current 600cc ones with one of these? I mean the smart man would say yes - so in conjunction with these Okadas, and some other items I'm thinking about, I would wait to replace the current injectors until then. But then again, if I want to produce more than the approx 550ps I have now, I would think larger injectors are needed? Any such thing as a 1000cc 12 hole? (turns out the ID1000s are not 12 hole). Michael for the 540ps figure, was that rolling road or dynapack? If you recall when I got the Tomei exhaust installed we did a run and got similar numbers with the current setup. 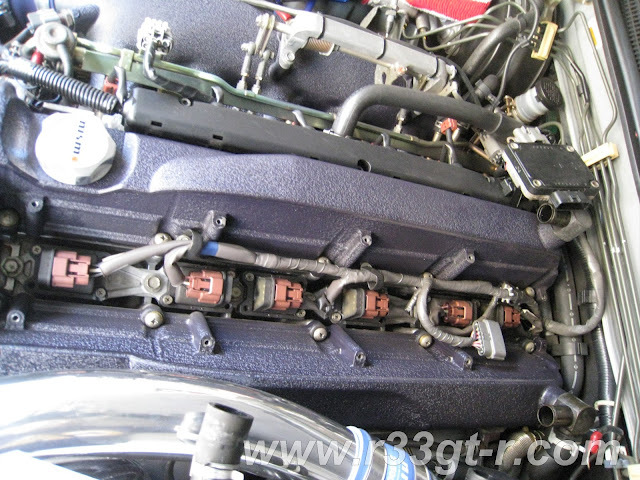 Sard also makes a 850cc 6-hole injector for the BCNR33. It's not a 12-hole injector, but fuel atomisation should be better than a 1 or 2-hole injector, I suppose. And it's made to fit the stock fuel rail. I think the ECU should definitely be remapped for new injectors. 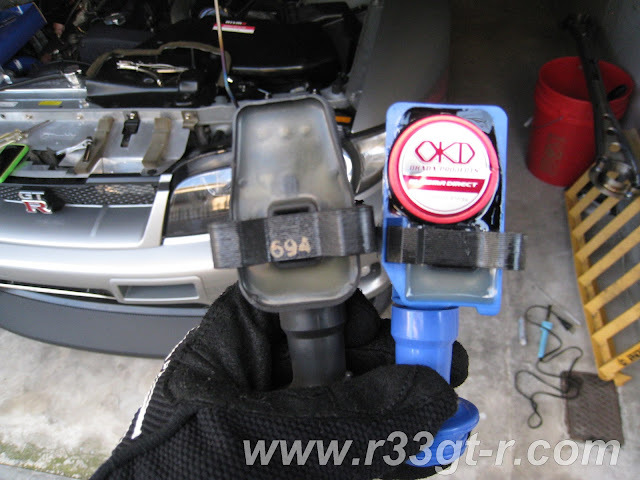 It's better than having bad air fuel ratio which might lead to something bad in the long run. 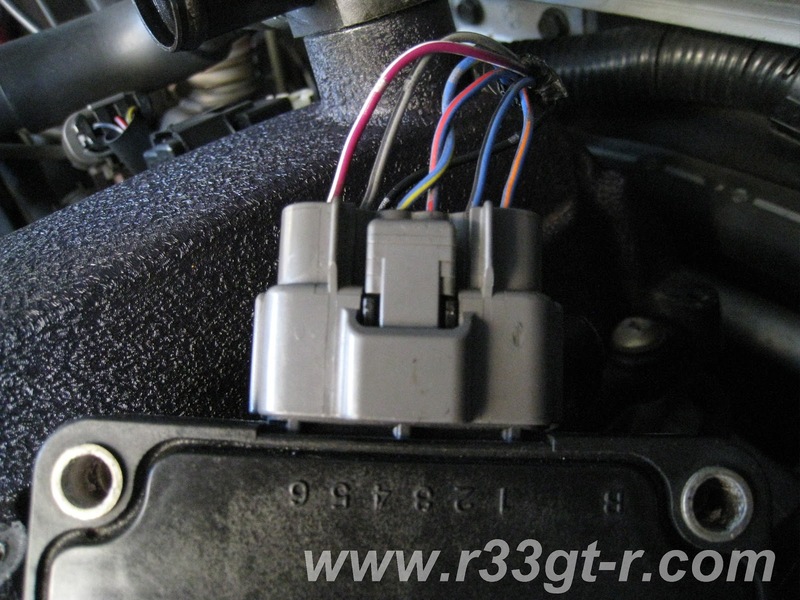 And while you're remapping the ECU, and in the process of finding more response, maybe you might want to consider switching to R35 mass air flow sensors? Good point マット - although some of the ECUs can go MAF-less, right? Will have to research the pros/cons for this. Yeah thanks for the reminder on these 6 hole injectors! I'll have to talk to some tuners here and see what they say about going for the 550 vs these 850s. Nice write up glad i found your blog.